Thank you so much Yvonne. 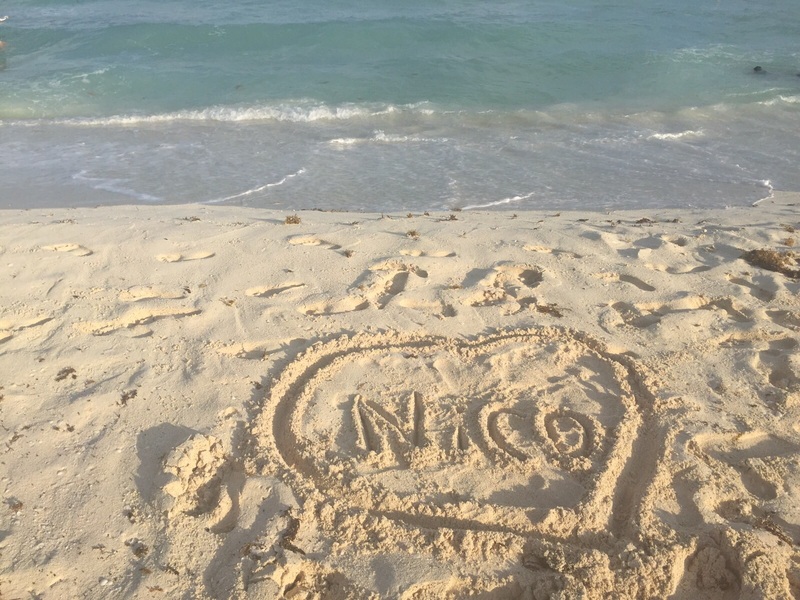 There’s a thin line between laughter and tears and so soon (for us it’s still so soon) after losing Nico our emotions are still so near the surface so the two ends of the emotional spectrum are always close to each other. Whether writing about the “sand enema” or about my lovely bloke breaking down in front of the altar, it’s really just the two ends of the same thing – family life after Nico. Wow Rosi, as I haven’t heard from you in a while – I was relieved to see a new blog as I am always thinking of you and your family. But I am sat sobbing here for many reasons. I totally get that raw aching rip of your loss, as I do for both Sara Ryan & The Rawnsley families. I am also remembering my own loss 3 years ago of my step granddaughter who died at 21 from cancer. Hi Deb, I was going to email you tomorrow but I had to comment here as well after reading your lovely comment. Yes, preventable deaths are very hard for many reasons, but no matter who it is who we lose in our lives, those losses affect us and change us. It doesn’t seem to be fashionable at the moment to reflect on those permanent and negative changes. Not everything on “the journey” is positive or temporary, but maybe just realising the truth of it and finding a way to live with the new version of yourselves is the way to go.